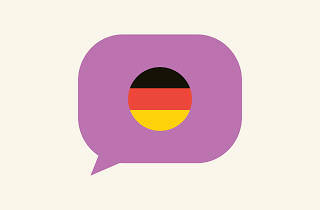 The Goethe-Institut is Germany’s international cultural institute that promotes the study of the German language abroad and encourages international cultural exchange. 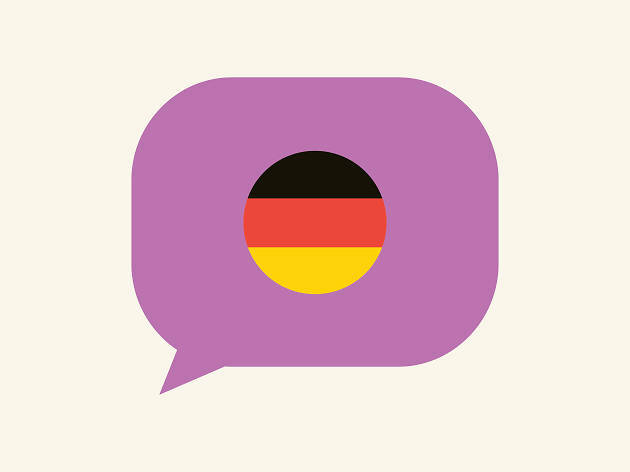 The St Kilda Goethe-Institut offers German courses for adult learners ranging from extensive (ten-week course) to semi-intensive (five weeks) to super-intensive (one week) specialised courses on grammar and conversation for groups. They also offer classes aimed at young learners and language course scholarships.